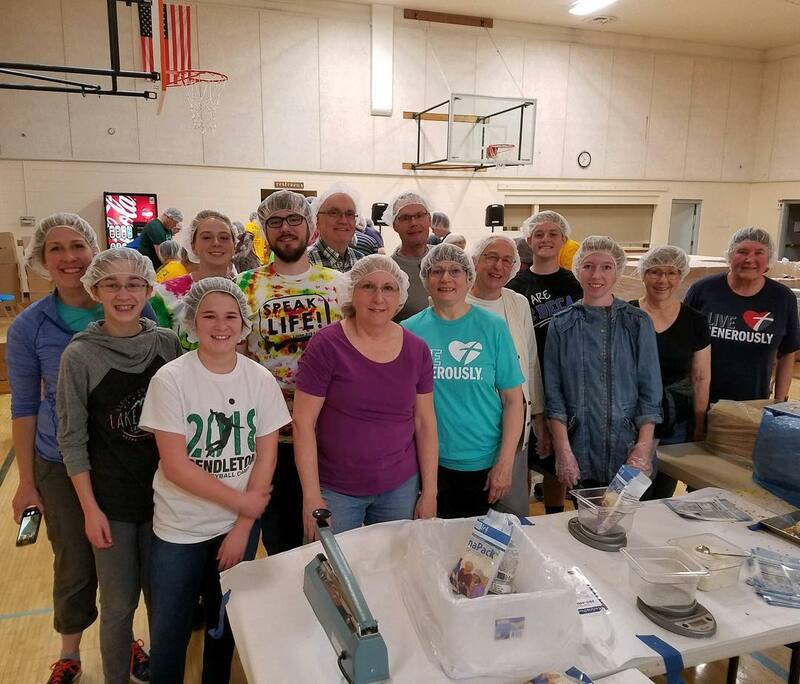 The 2019 FMSC MobilePack event will be held September 27-28 at Redeemer Lutheran Church. The goals for this MobilePack are 163,000 meal packs and $36,000 in donations. Donations can be made at give.fmsc.org/spokane or by check (made payable to FMSC) in the church office.